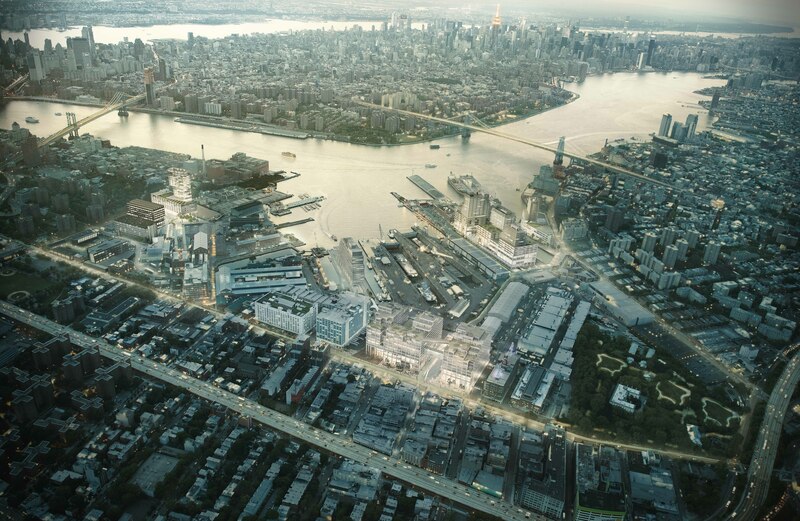 New renderings are out for the Brooklyn Navy Yard development, consisting of a $2.5 billion urban manufacturing center. Once complete, the entire project will create around 5.1 million square feet for middle-class manufacturing companies. 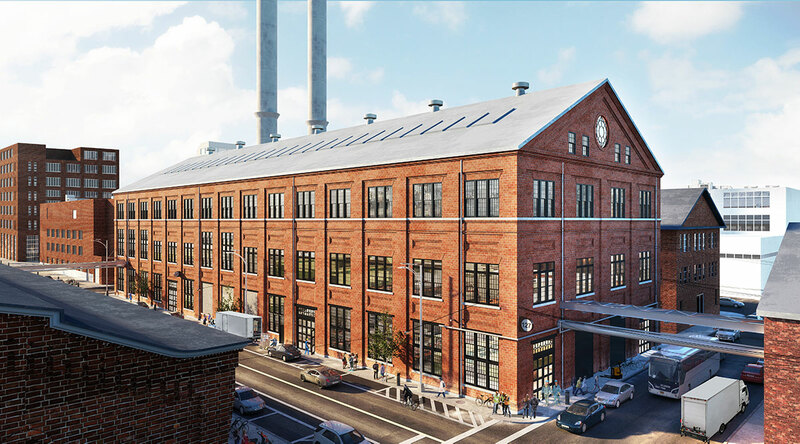 The mission-based non-profit Brooklyn Navy Yard Development Corporation is responsible for the plans. 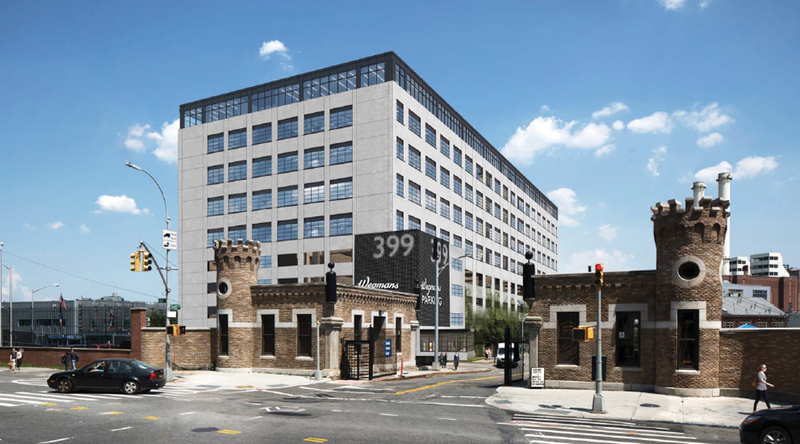 Last December, YIMBY revealed the renderings for 399 Sands Street in the Brooklyn Navy Yard Industrial Park. Now, the official groundbreaking for the nine-story office building has occurred. The structure will house between 700 to 1,000 jobs once complete. 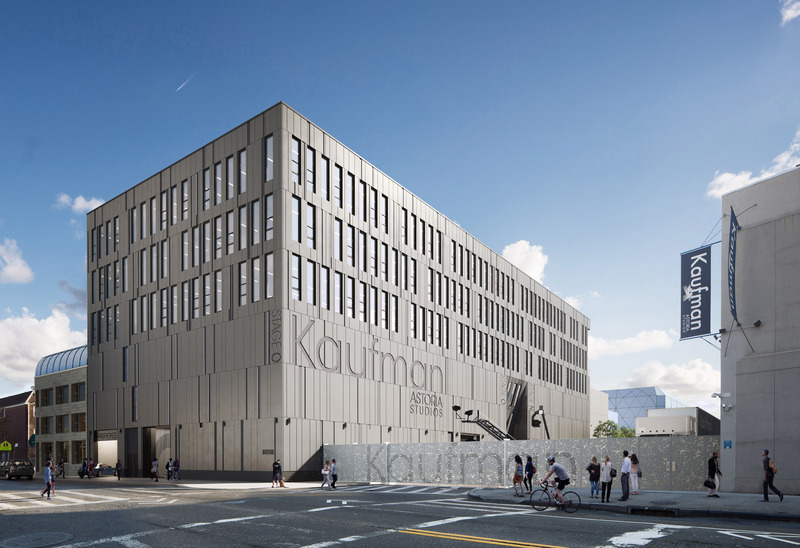 It is part of the $1 billion redevelopment project dedicated to fueling New York City’s economy with infrastructure for 10,000 new jobs in manufacturing and creative businesses. 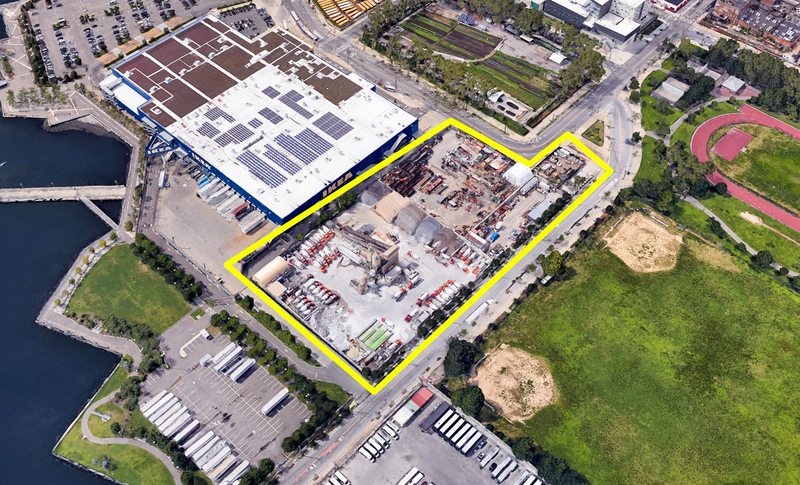 The non-profit Brooklyn Navy Yard Development Corporation (BNYDC) is realizing the project through private developers, and Steiner NYC is responsible for 399 Sands Street.